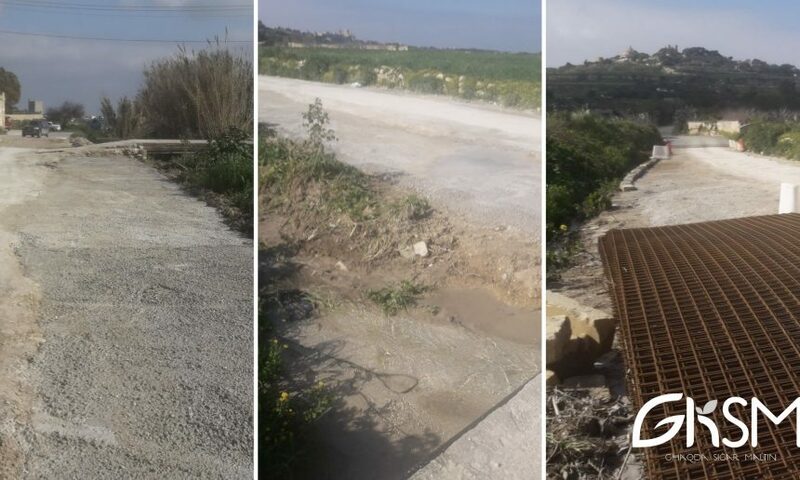 Friends of the Earth Malta together with eleven other environment NGOs are concerned by the use of concrete in various country pathways currently taking place in various localities in Malta and Gozo. 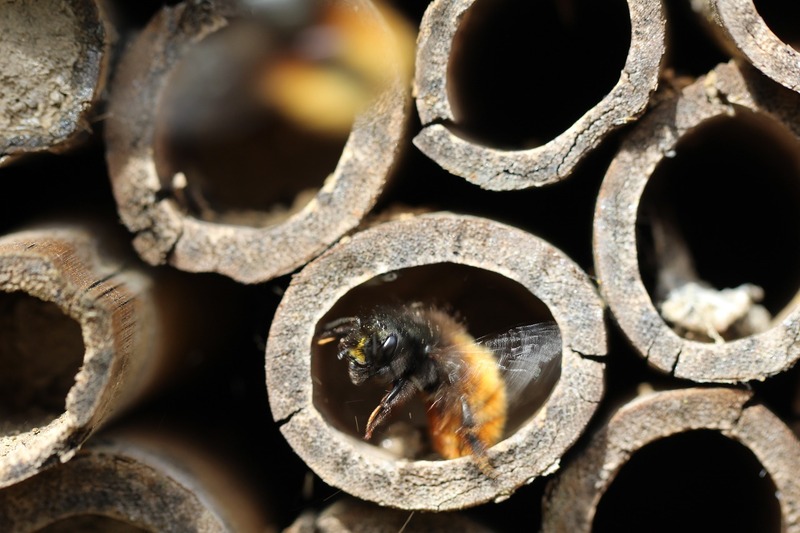 The works are destroying the habitat for various species of flora and fauna including protected species and pollinators such as the honey bees. 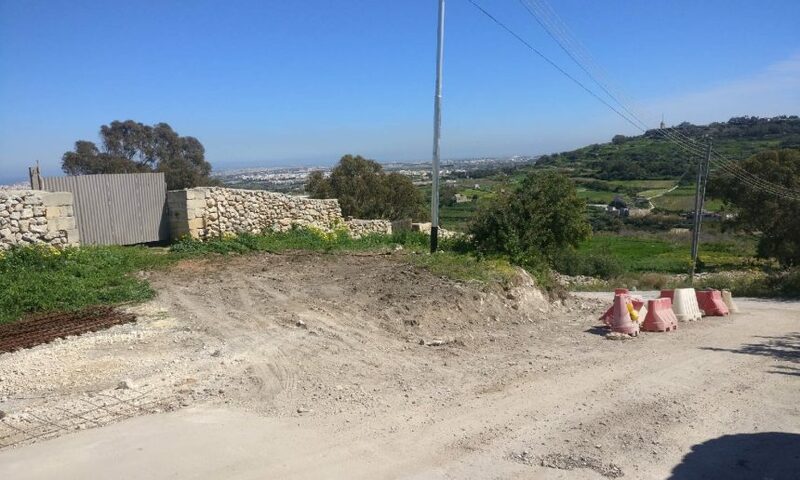 The ongoing destruction of this vegetation could have an impact on honey production and the pollination of agricultural crops in Malta. The construction methods used to upgrade these country pathways go against the water conservation measures already in place. 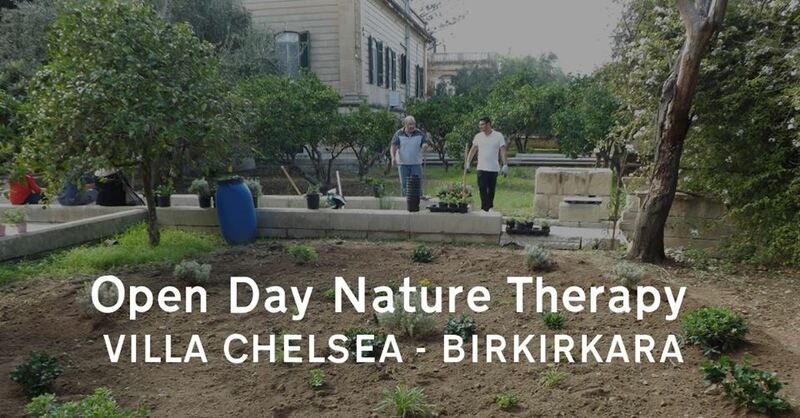 The end result will facilitate water runoff, could lead to flooding and soil sealing to the detriment of the agriculture sector and other users of the Maltese countryside. 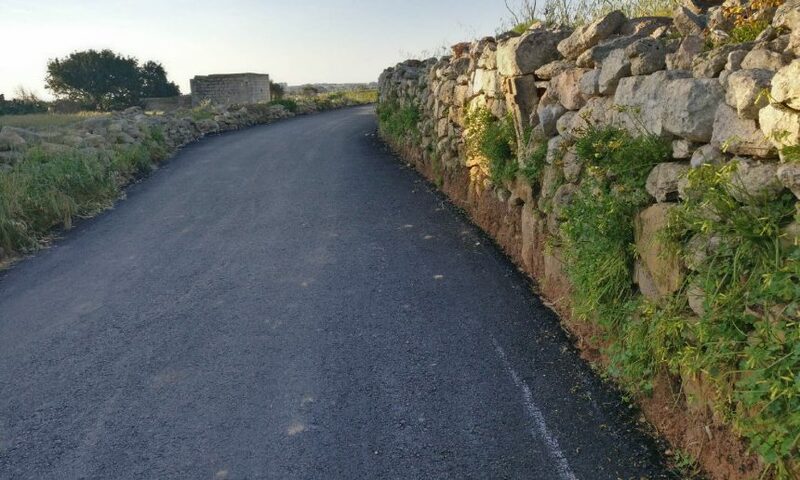 While the NGOs understand that some upgrades are necessary, they are demanding that any upgrading works of the rural roads network is carried out according to established policies, laws and in consultation with relevant authorities. It is evident that in the ongoing works the planning process is being completely ignored. Many of the rural roads are being developed to an extent and with materials which do not respect the rural character, do not prevent water runoff, and have little to no measures of water collection. 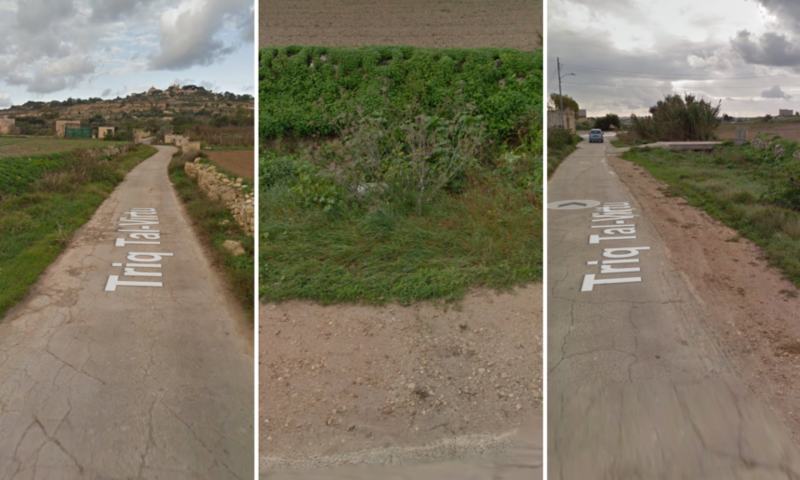 The Maltese rural setting is normally characterised with paths flanked by rubble walls and having flora growing on the sides and in the middle. The latter green infrastructure contributes substantially to the agricultural sector by supporting a variety of essential species of fauna including by providing foraging for pollinators which will eventually pollinate the cultivated crops. The presence of the side vegetation protects from soil erosion. The removal of the vegetation, which often slows down traffic, will encourage faster vehicular flows in areas that up to now have been favoured by those visiting the area on foot and on bicycles. The NGOs urge all the relevant entities to follow the established mechanisms, reverse the damage already done by removing the concrete and asphalt at the sides of the country pathways, and carry out sustainable development practices. 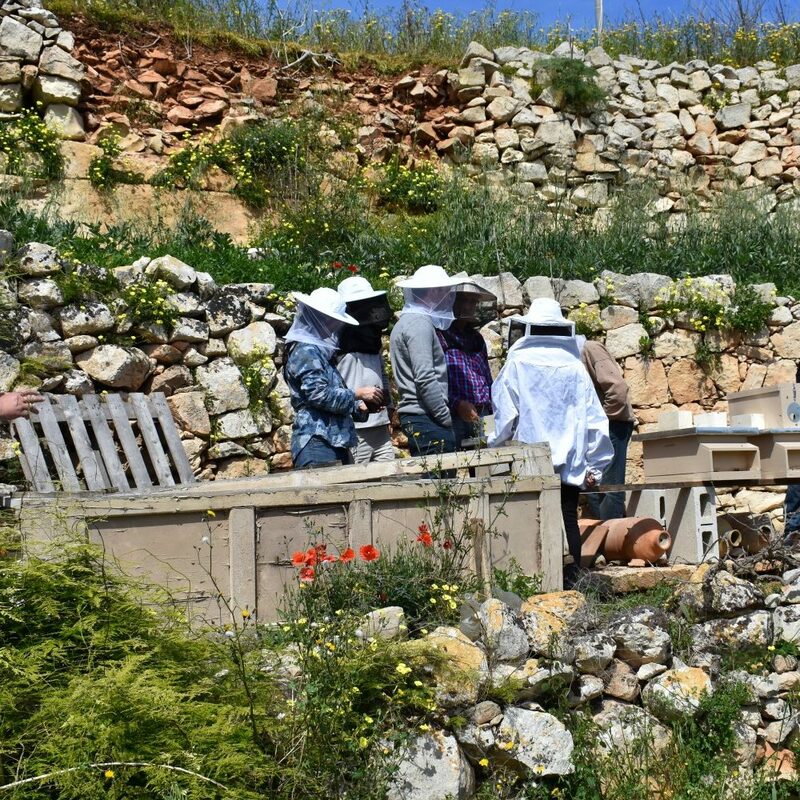 Malta Beekeepers’ Association, Għaqda Produtturi tal-Għasel Malti, Breeds of Origin Conservancy, Friends of the Earth Malta, BirdLife Malta, Ramblers Association of Malta, Flimkien għal Ambjent Aħjar, Għaqda Siġar Maltin, Green House, Malta Youth in Agriculture Foundation, Nature Trust (Malta), Permaculture Research Foundation Malta. (b) involve the expansion or extension or levelling or widening or re-engineering or surfacing with concrete. (ii) Placing of permanent plant and machinery required for the operation of a designated fishing port subject to the prior approval of the Fisheries Department. 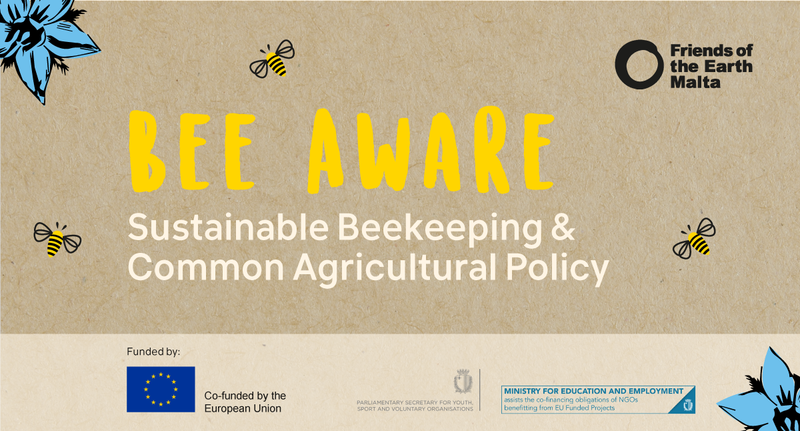 (3) subject to consultation with the AAC and ERA. Footpaths in compacted soil may be created to facilitate access to the public. 2. The Minister hereby declares rubble walls and non-habitable rural structures as protected, in view of their historical and architectural importance, their exceptional beauty, their affording a habitat for flora and fauna, and their vital importance in the conservation of the soil and of water. 6. It shall not be lawful for any person to construct, make any additions to, keep or suffer to be kept on, or as part of, or incorporated into, any rubble wall, whether or not bordering on any street, path or footpath, or any rural construction, structure or tenement, or any land, any drum, tank or any other object which is not constructed of rubble wall building material. Most of the road works is funded from Measure 4.3 – ‘Support for Investments in infrastructure related to development, modernisation or adaptation of agriculture and forestry’. The fund has clear objectives, focus areas, and needs and the funded projects have to be of benefit to a wider range of rural and agricultural stakeholders particularly for water management, renewable energy and improved access. Since such funding is audited, all necessary documentations should be available at the relevant entities but the relevant permits for these rural roads are not found on the Geoportal. At the same time, such rural roads are being shown as complete on mass media. International Women’s Day of StruggleGo out and vote in the MEP election!